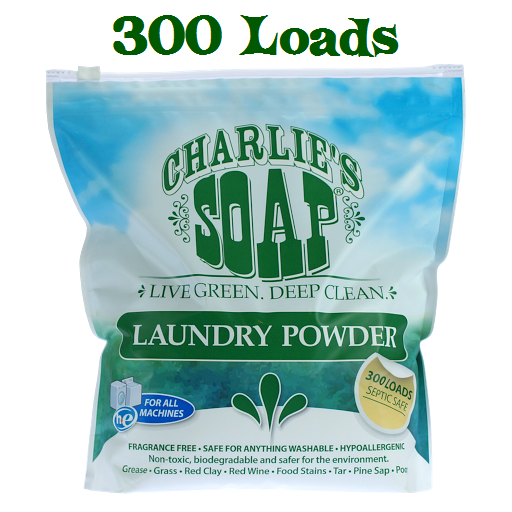 Now available in an 8 lb pouch with FREE SHIPPING on Charlie's 300 Load bag of powdered laundry detergent! 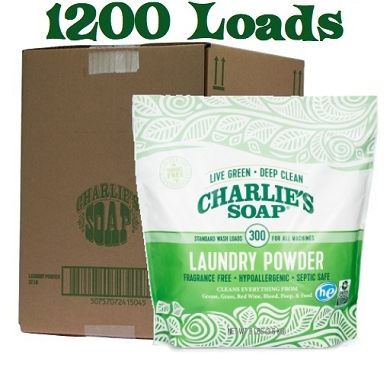 Charlies soap is the workhorse detergent for cloth diapering families. 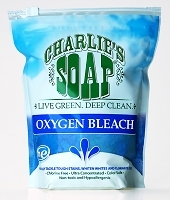 This newest size offering in the Charlie's Soap lineup makes ordering more convenient and is enough detergent to last you up to 6 months!